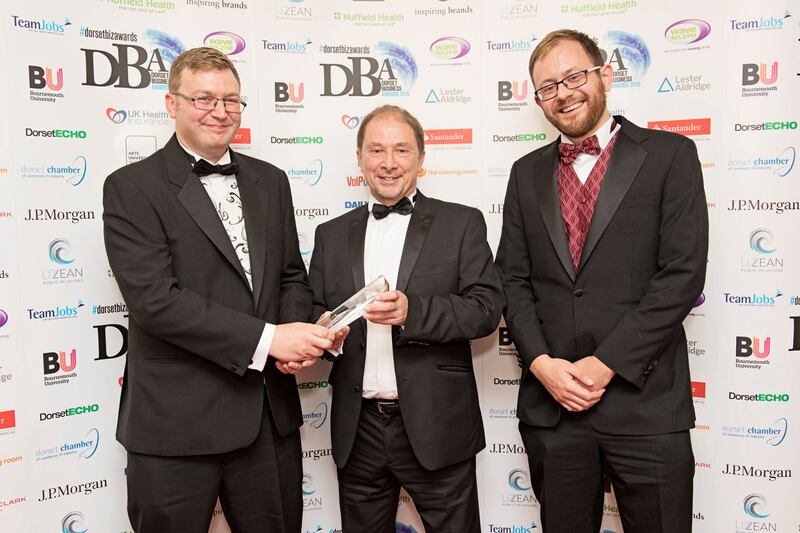 Organised by Dorset Chamber of Commerce and Industry and also supported by Wave 105, the Dorset Business Awards have become the largest of its type in the county. 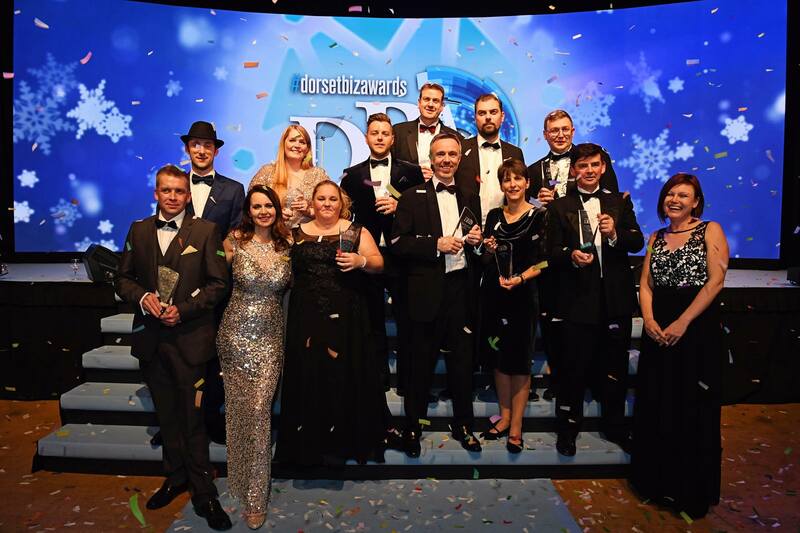 The Awards evening was a fantastic opportunity to celebrate all that is great about Dorset and recognise the achievements of some of its leading businesses, both large and small, that are doing outstanding work. Winners were announced at the gala dinner awards ceremony held at the BIC on the 24th November 2016. Pictured (left to right); Tim Smith of Trimetals, Nick Love of PKF France Clark, Ben Smith of Trimetals.